nVidia’s Geforce 9800GTX+, nVidia PhysX, ATi’s HD 4850 Benchmarks, and Fruit. | Fruit for Thought! 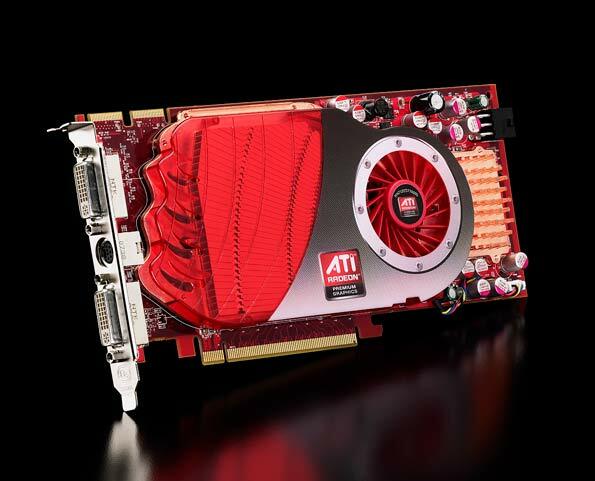 nVidia’s Geforce 9800GTX+, nVidia PhysX, ATi’s HD 4850 Benchmarks, and Fruit. Enable PhysX on any G92/G92b/GT200 core nVidia card! All Geforce 9 series cards. Oh yeah, and Phantasy Star Portable. You can look as goofy as these guys. Yildiznet Bursa SEO nice topic, look forward to more such issues.